SANTA ROSA, Calif. (KGO) -- In neighborhood after neighborhood in the North Bay, all that remains are the smoldering ashes and eye-stinging smoke from a day of utter devastation caused by massive wildfires moving through the area. 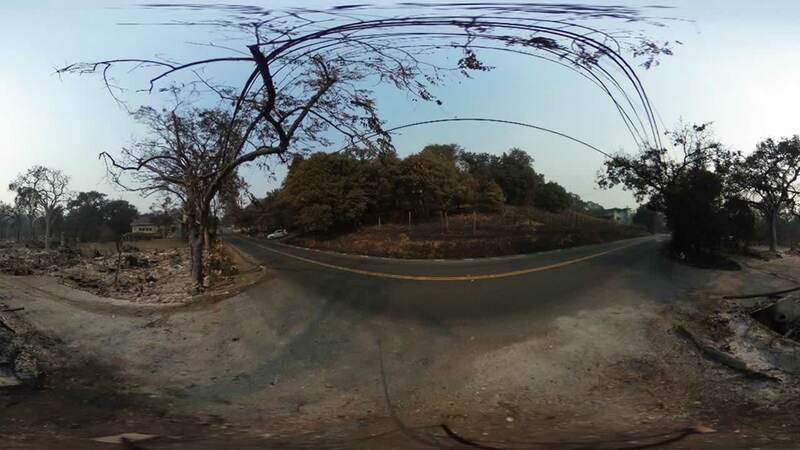 Check out the 360 photos from Kenwood and Glen Ellen below. Click and drag each image to move around. If you're accessing via our app, tap here to see the images in a web browser.